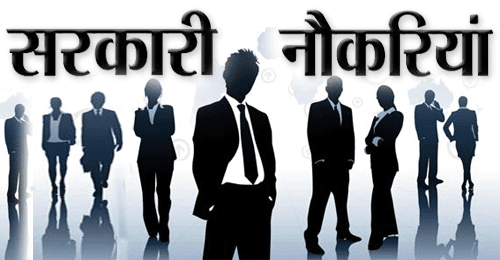 ICSSR Sarkari Naukri invites the applications from the eligible candidates to fill Field Investigator Posts Various vacancies for ICSSR Sarkari Naukri. Candidates can apply from 24.04.2019. Other details like age limit, vacancy details, educational qualification, application fee, how to apply, selection process, important dates for given below. 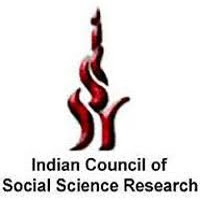 Applicants who have completed M.A or equivalent from a recognized Institute for ICSSR Sarkari Naukri 2019. Eligible Applicants advised to Download and read ICSSR Job notification to get aware of Sarkari Naukri schedule and venue from the official website.